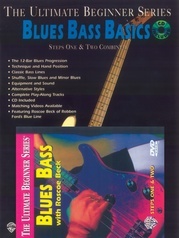 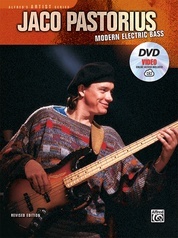 A step-by-step guide to the bass which uses a series of graduated exercises supported by a full-length audio CD. Respected performer and tutor Stuart Clayton discusses bass history, gives the lowdown on fingerstyle and plectrum technique, and even teaches how to slap strings like Mark King. 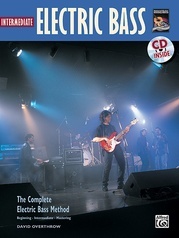 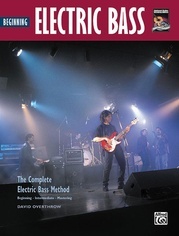 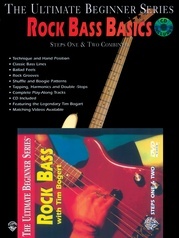 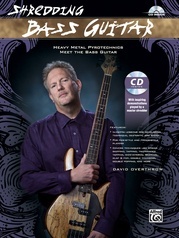 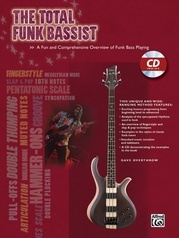 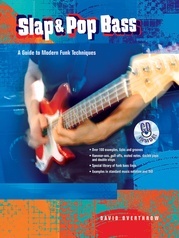 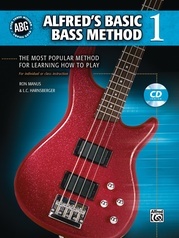 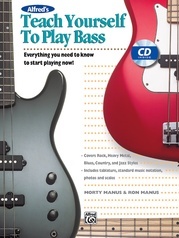 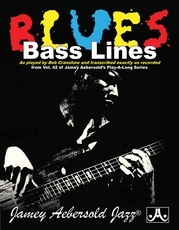 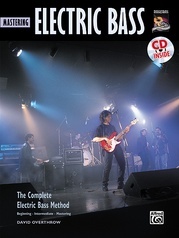 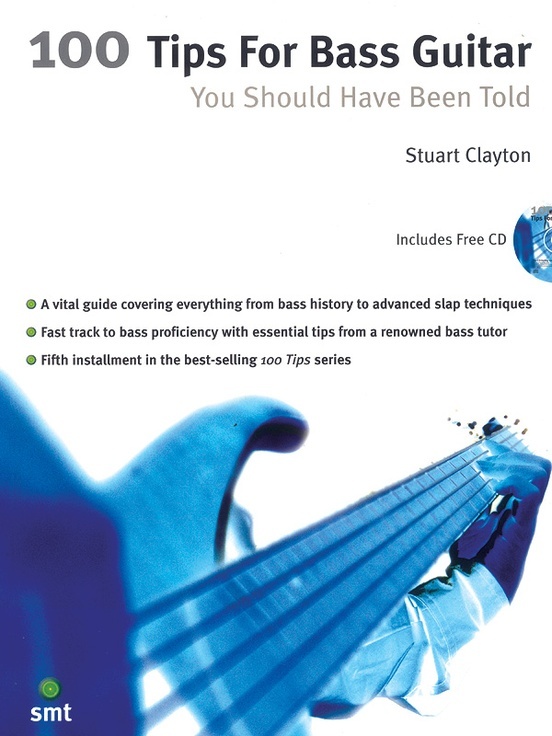 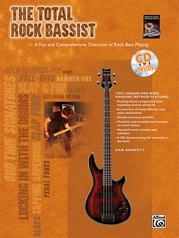 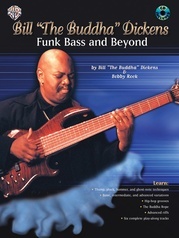 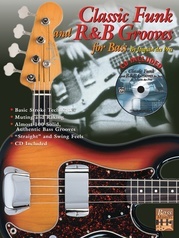 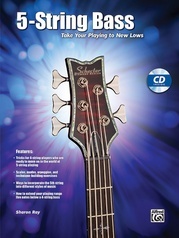 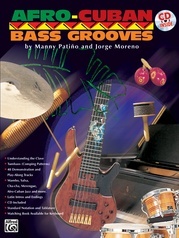 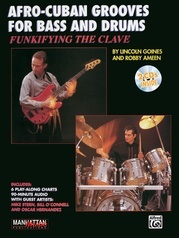 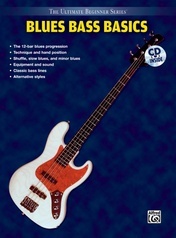 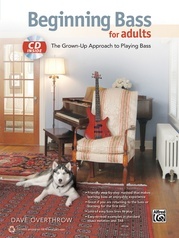 Beginners and professionals alike will find this book a fast track to bass proficiency.